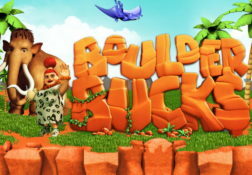 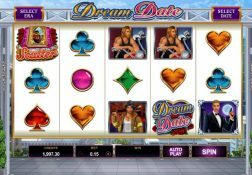 Red7 have recently become part of the mighty SG Interactive company and that does tell you just how good their range of slot machines are, for SG Interactive lead the way in the design and supply of slot games to all playing environments and have been doing so quite seamlessly for many years now too. 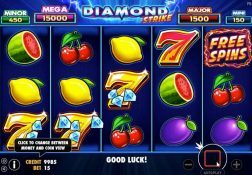 What Red7 are best famed for though are their range of mobile slot games, and as such if you are one of the many slot players out there that have warmly embraced the mobile slot playing environment then there is no doubt in my mind you will have an absolute ball playing their slots on any type of touch screen mobile device. 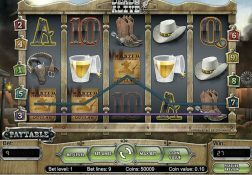 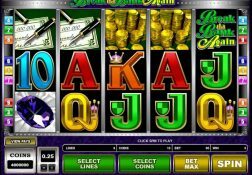 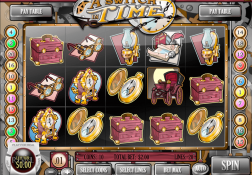 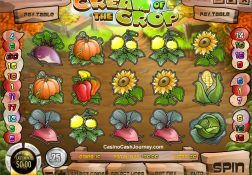 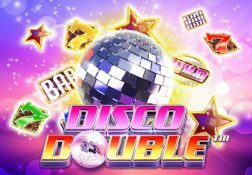 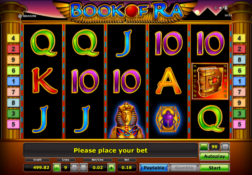 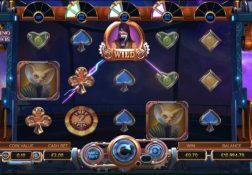 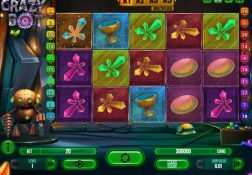 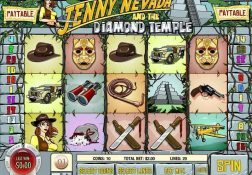 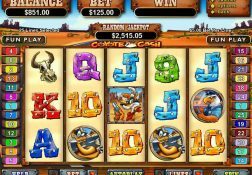 Their range of slots it does have to be said are very wide and varied and as such you are also going to find both low variance low risk types of slot machines on offer from them and some much higher risk high variance slots too. 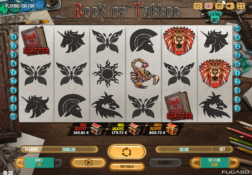 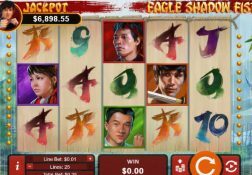 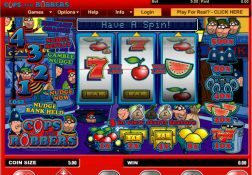 One thing that you will also appreciate about the range of Red7 mobile slot games is that they are available as demo mode slots as well as real money slots, so you can try before you buy so to speak!